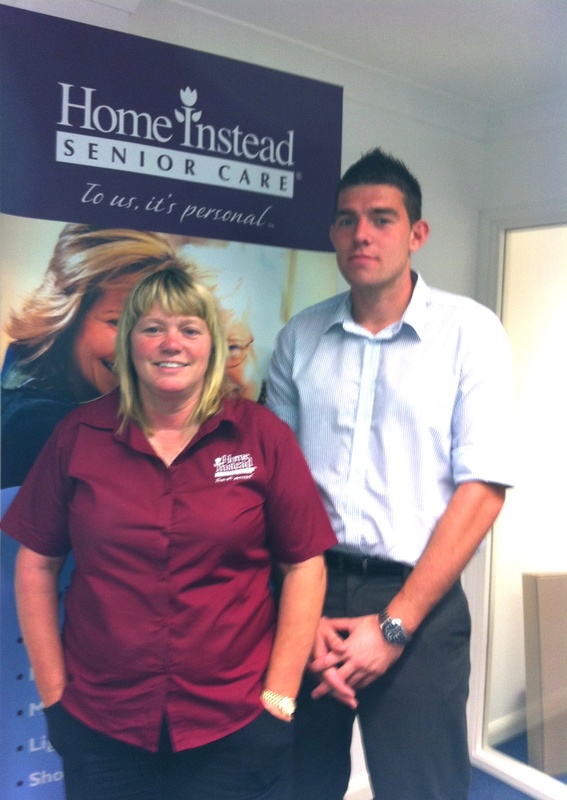 Jeanette McEwan, owner of at-home care company Home Instead Senior Care in South Lincolnshire, was keen to introduce her son Tom to the business when he began looking for a new career. Tom is now a huge part of the Home Instead operation and is really enjoying his new rewarding career. Upon leaving school Tom went straight into the building trade working as a roofer with his Dad. However, he was inspired by the work his mother did and could see what a difference she was making to people’s lives in the community. Tom was thrilled to be given the opportunity to work for Home Instead and has taken to his new role like a duck to water.